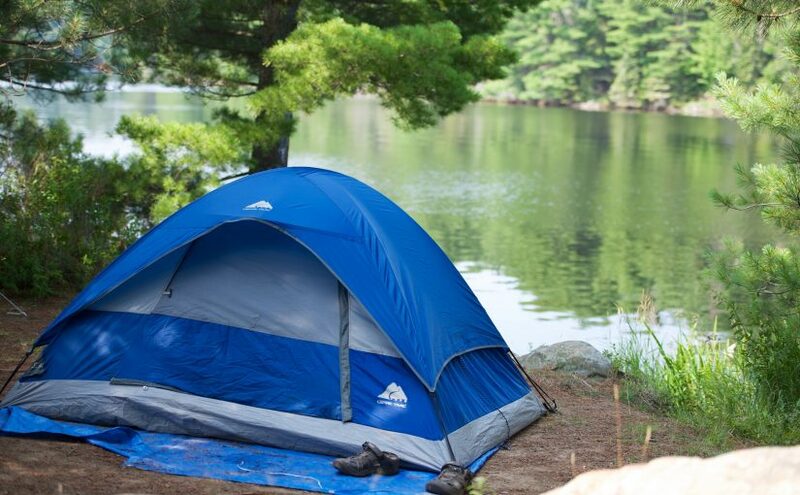 Where to camp near Wasaga beach? Questions › Category: Camping › Where to camp near Wasaga beach? I have been to Wasaga beach a couple of times. All of them are day trips. This summer I am planning to do a weekend at Wasaga and am looking for places to camp nearby.